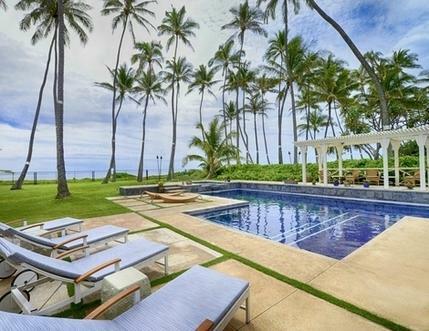 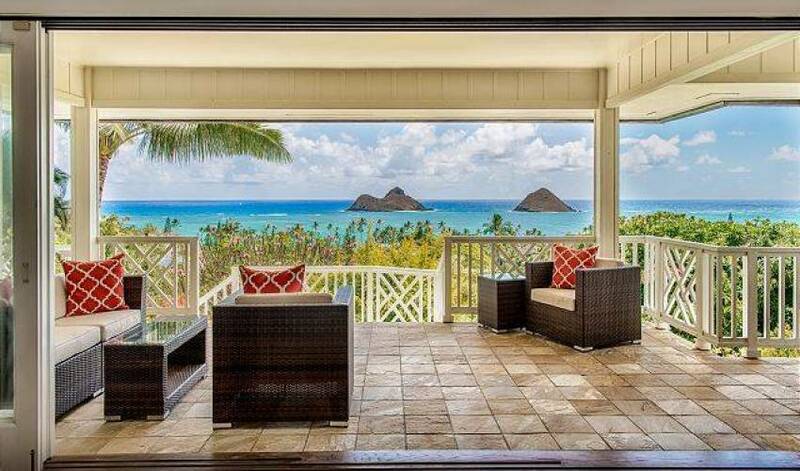 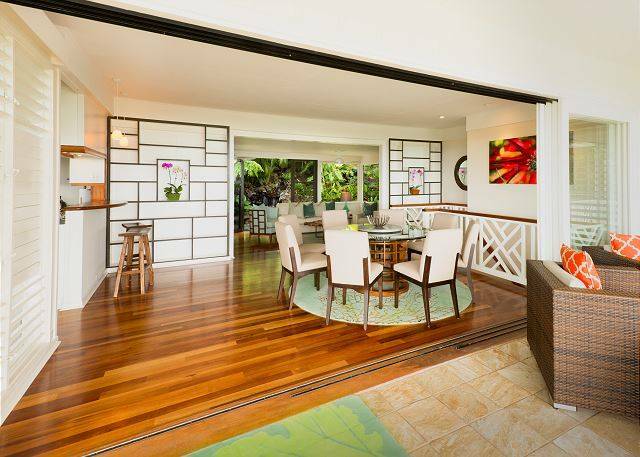 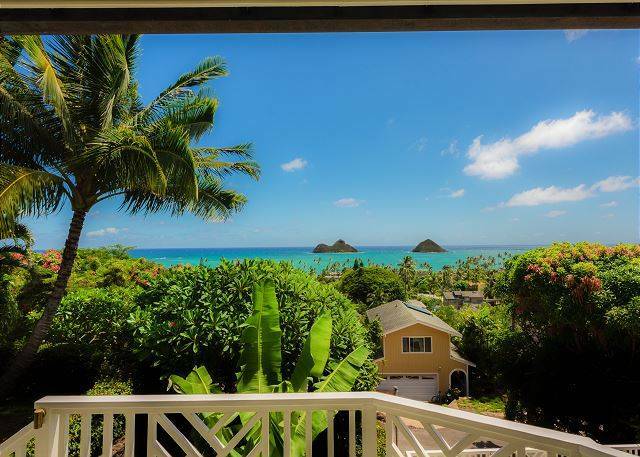 Enjoy peace and tranquility from this beautifully remodeled home while soaking in the endless, unobstructed views of the Pacific Ocean and Mokulua Islands. 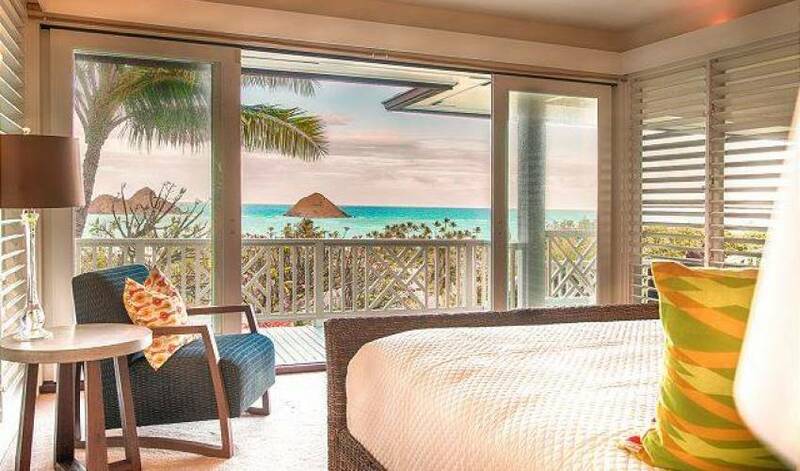 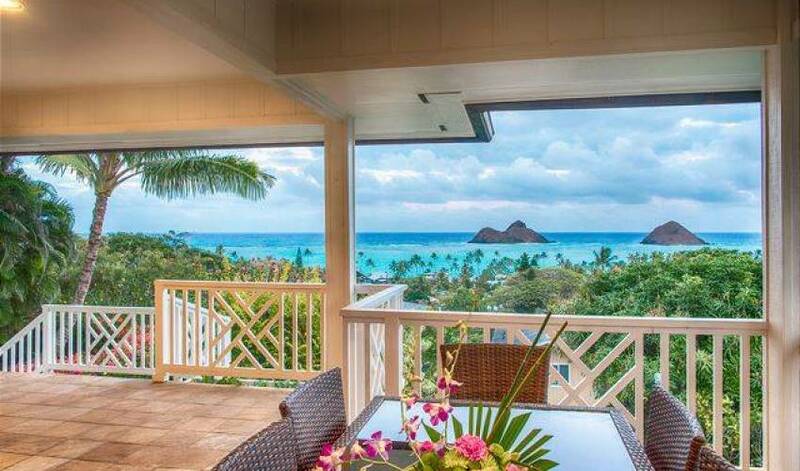 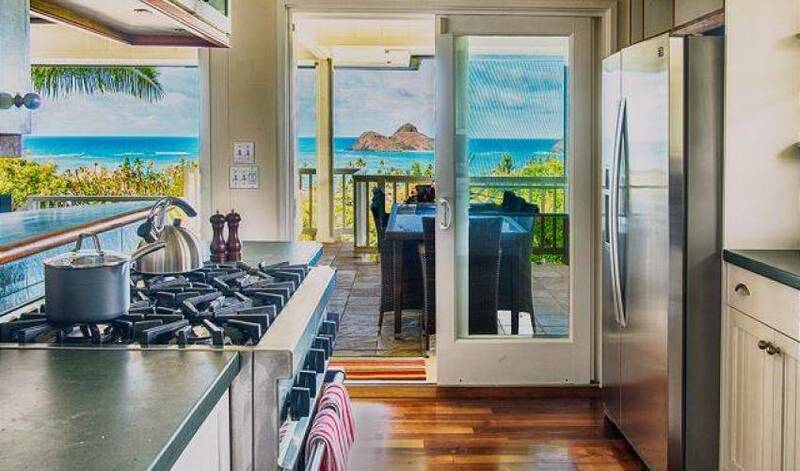 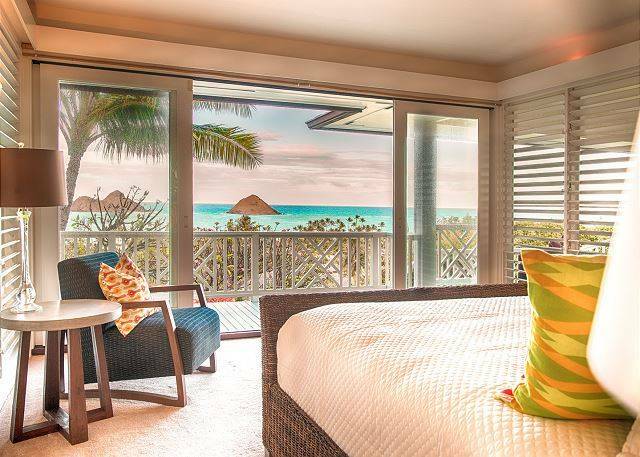 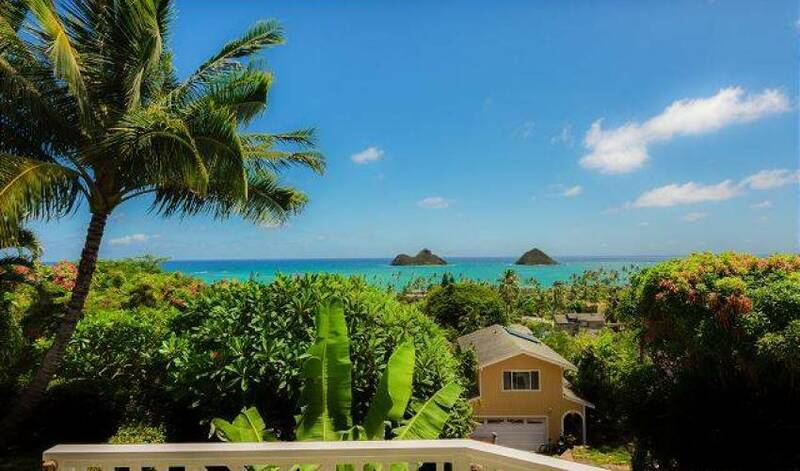 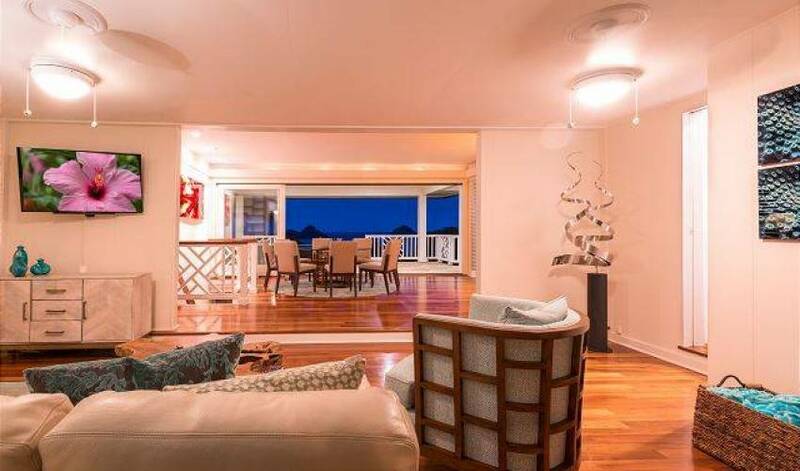 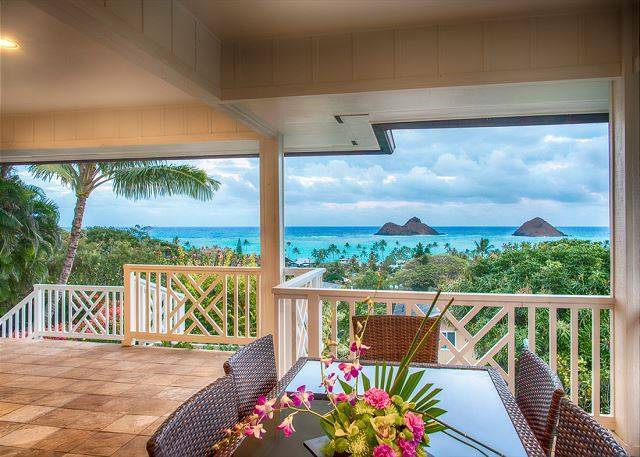 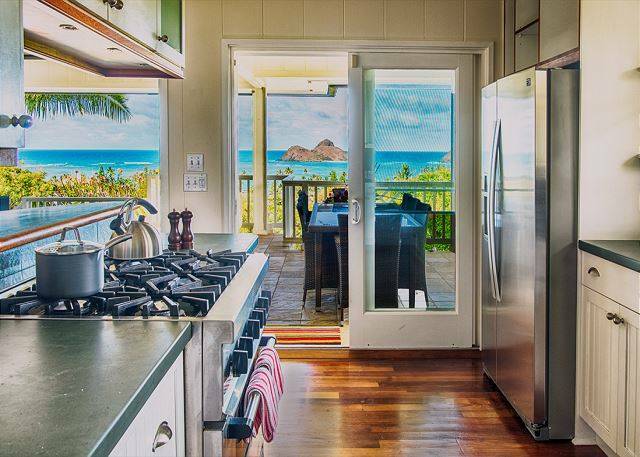 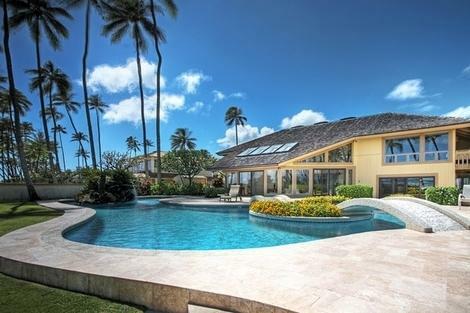 The house is a 4 bedroom, 4 bath home with separate cottage located on a gently sloping hillside just a few minutes walk to the white sand beaches of Lanikai. 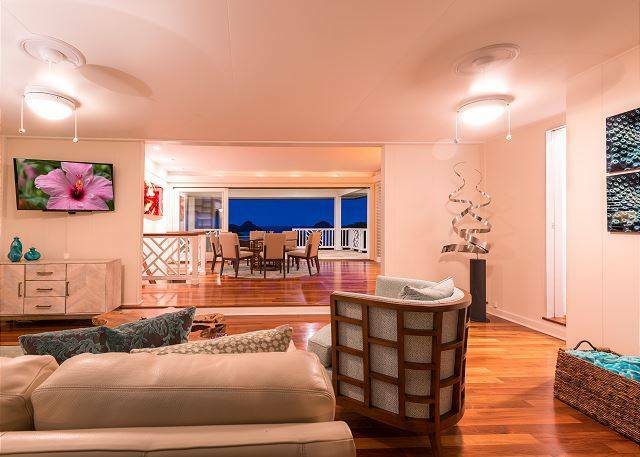 The home was beautifully designed to take full advantage of the view and gentle trade-winds by mid-century architect Vladimir Ossipoff. 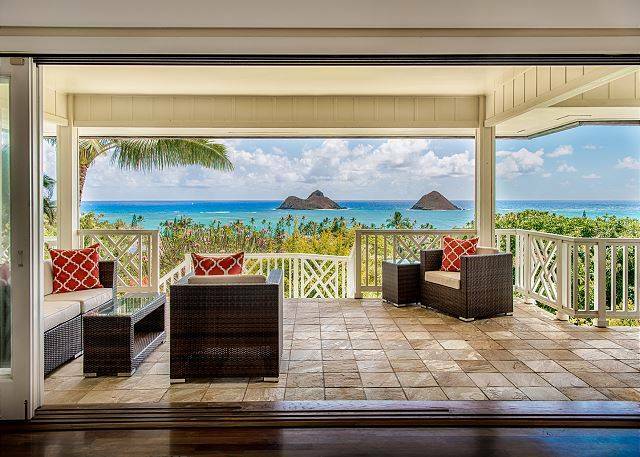 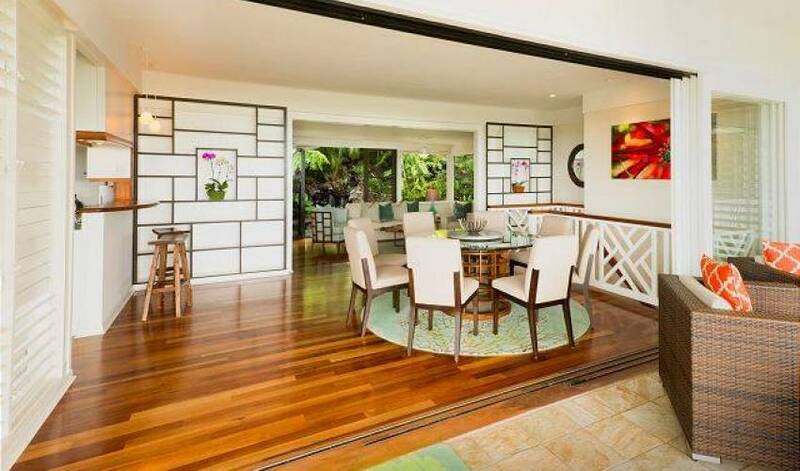 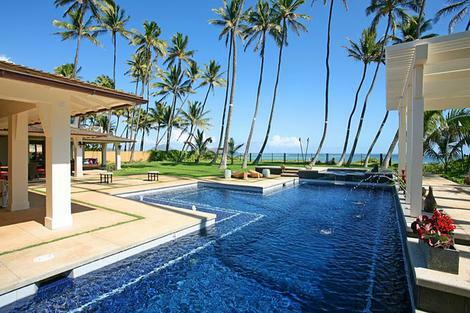 Ossipoff's ability to "bring the outside in" has been a signature at the many luxury homes and prominent buildings he has designed throughout the Hawaiian Islands.